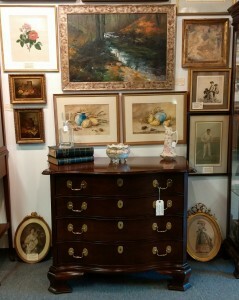 Laster’s Fine Art & Antiques specializes in handling estates and collections, particularly estates of a high net worth. Distinctive character pieces and entire personal collections have been privately sold or auctioned to achieve the best results and the most money for our clients. 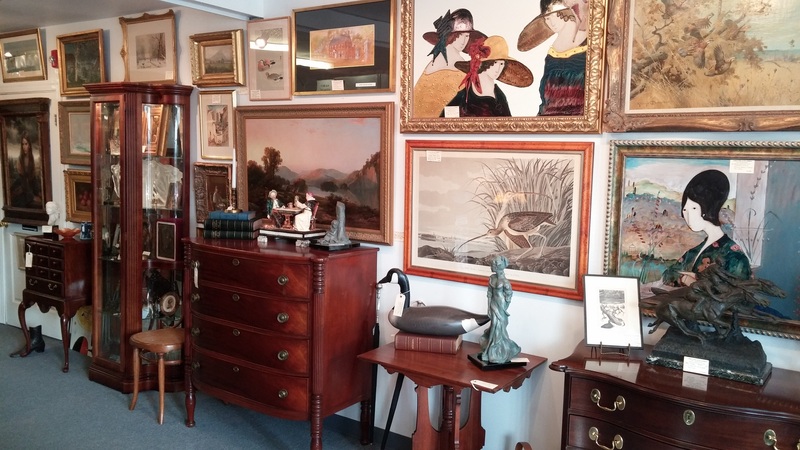 Since 1973, we have handled hundreds of high-end Southern family holdings, including valuable paintings, prints, books, fine antiques and rare coins. We work daily with attorneys, executors, administrators, heirs, individuals and families performing various services based on their particular needs. We handle all sizes of estates. 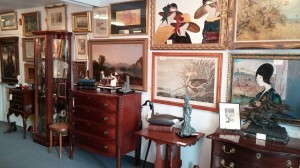 We offer market value appraisals, auction estate sales, commissioned consignments and the outright purchase of individual items or entire estate sale contents. At our art gallery and antique store, we are always interested in acquiring antiques and collections of art in its many forms, and estate collections are of particular interest. If you should have an estate situation or find yourself looking to downsize, please call us. Thank you for visiting; we look forward to doing business with you.